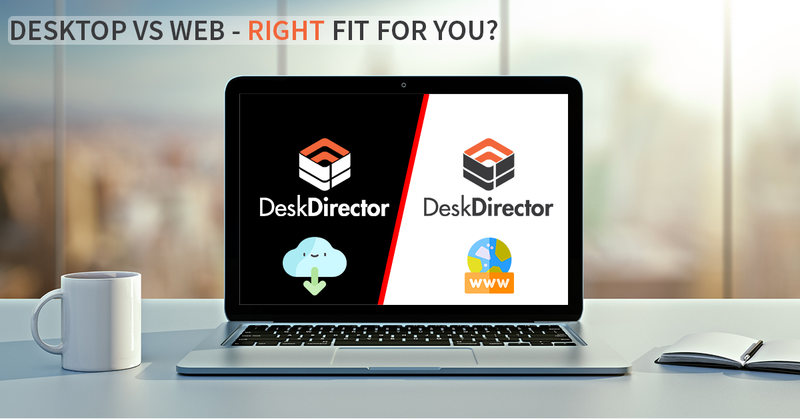 What are the Request Types in DeskDirector? It is entirely up to you how you would like to structure it. A request type can exist on its own without a category! For example: "something else" can be a request type on its own. Remember, there is no one-size-fits all. You need to focus on individual customer needs; understand what your customers’ requirements are and create an experience just for them. There is a temptation to create generic request types for all your clients in one go. This will result in a vanilla portal setup that no one is interested in using eventually. 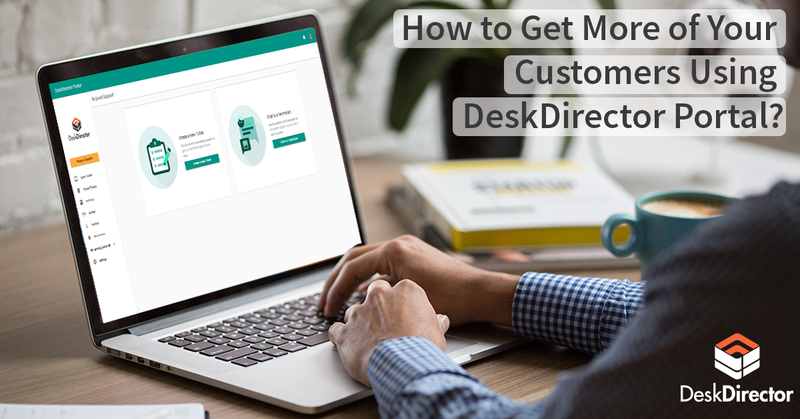 It is best to start with one key customer and create two or three request types that would fit their unique business needs. An example of a customized request type can be a problem with an application they are using to run their business. By doing so, you are making an experience relevant to your clients and give them a reason to enjoy it. This will also ensure that they will stick to the portal next time when they have an issue. Starting small will help you get the process right in the first place and result in an excellent job for your key clients. You can setup request types based on previous support experience with your customers, but it is always best to talk to them directly. You will have a better chance to introduce it to them. Through an interactive demonstration, you can showcase the value of the portal and the benefits from it. It is especially important when you onboard a new client, and introduce your services to them for the first time. This way they are aware of your support request system and you work with them to customize it further. 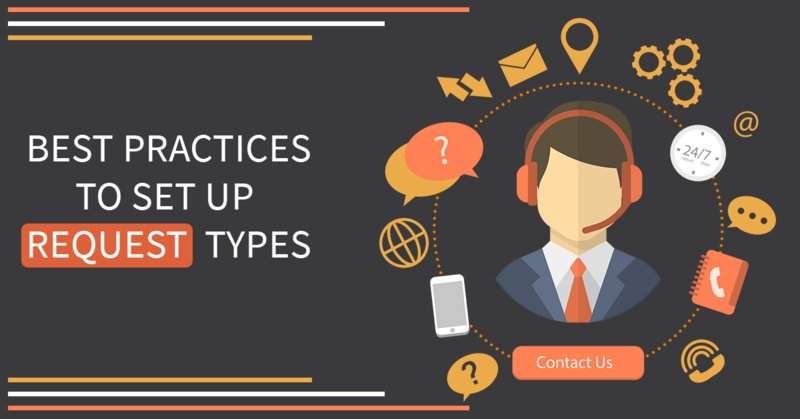 All you need to do is to identify two or three request types together with your client. Later you can keep improving and adding request types by just getting on the phone or via email. Pro tip: Analyse their core business needs, e.g., how they make money? What technology will impact the way they make money? Those are critical questions that you need to ask for customizing the request types. Moreover, they will appreciate your initiative and not see you as an ordinary IT Provider. Your aim should be to understand their business better to create an exceptional customer experience. It is additional, as well as an alternative method for setting up customized requests for your valued customers. You can analyze their support request history from your PSA. We suggest collaborating with your help-desk team to get better insights. 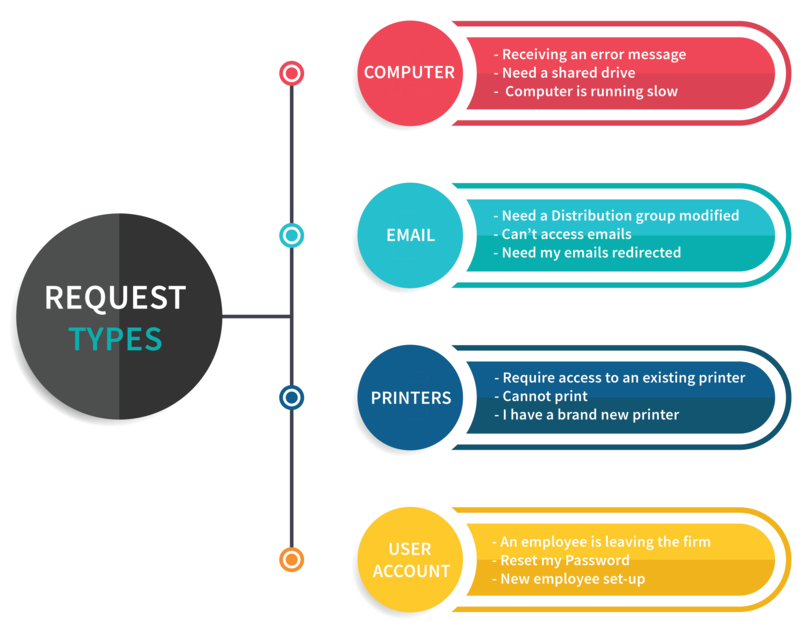 Analyzing support questions might be a tedious process but will definitely help you identify the most common request types for the company. It will also give you a chance to group them into categories for the utmost convenience. It all depends on the size of your client and how long they have been with you. Just remember to start small, one client at a time. Don’t aim to collect the data from all the years at once. You will create too much work and will get unproductive. Best to kick-start this approach now and analyze support requests regularly. This will help you keep updating and customizing the portal for your customers all the time. Bit by bit. This is the most important one. Do not put a long list of support and service options, you will just kill it. We recommend to put no more than five options that speak to their most important needs. If they never asked you to fix their printer, don't put it as an option! You will simply clutter the list and make it harder for them to choose and search what they really need. Ideally, you should have no more than three (max five) request/service options for each client. Pro tip: Remember to keep request types up to date depending on your clients’ needs. Customizing request types is a great start. However, if you aim to make a form for each request type, you will create a better experience for your customers. Almost any request type can be converted into a beautiful form. Forms allow your customers to request support without much effort. They will guide them to give you as much information as possible in one go. And your engineers will love to get all the information needed upfront. So, they can help your clients faster! To learn how to build custom forms in DeskDirector, watch this video. To learn how to build request types in DeskDirector, watch this video. Think about how you can reward them when they submit their first ticket through the portal. It can be a Thank You card or an extra fast turnaround of resolving their issue. It is also important to remind your customers how beneficial the portal is over just sending an email. People will forget, and you will also have new employees joining your clients' team that you need to be aware of. How to explain the value of the portal to your new customers vs existing customers? 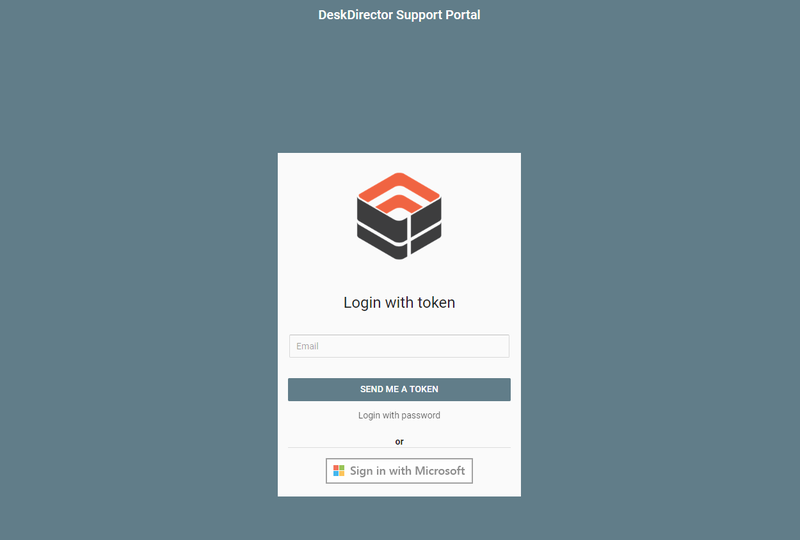 To see all the best practices, log into your DeskDirector Support Portal and navigate to the Onboarding Center. Not a customer yet? Check our free demo to learn more about our onboarding process.